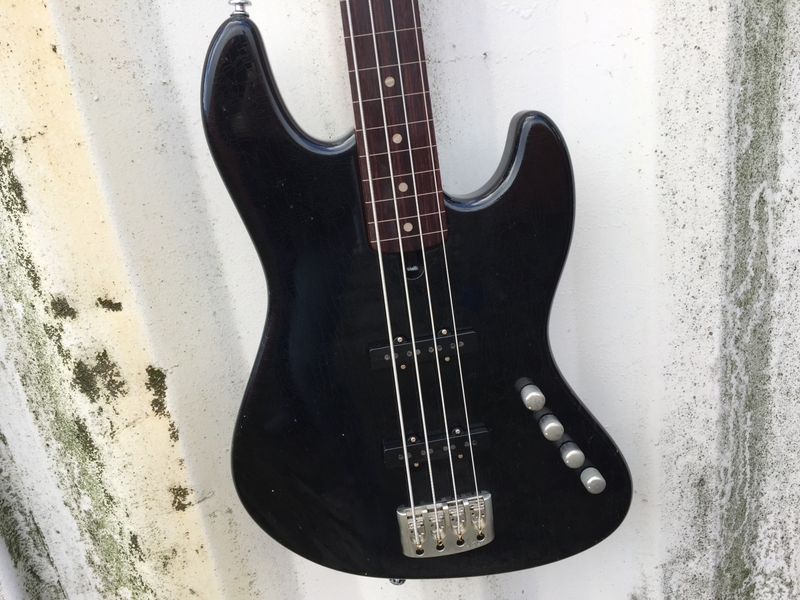 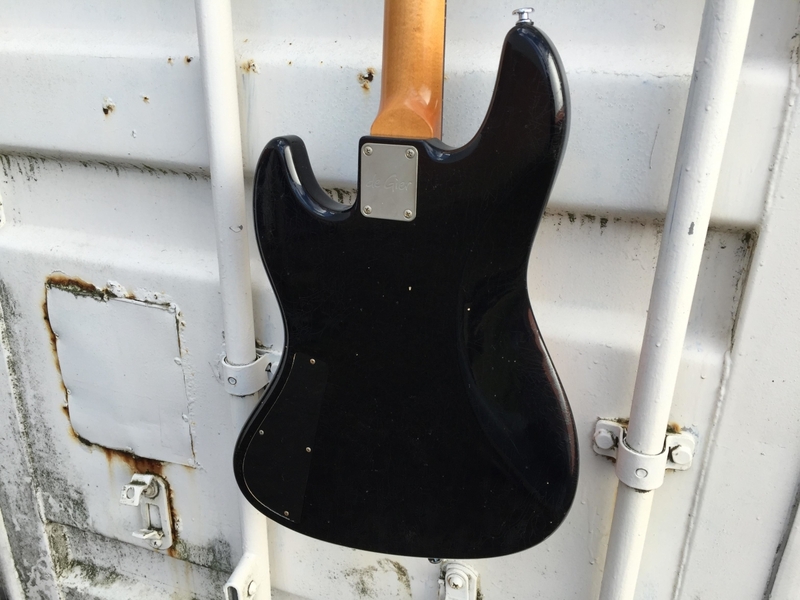 A fretless in dark black! 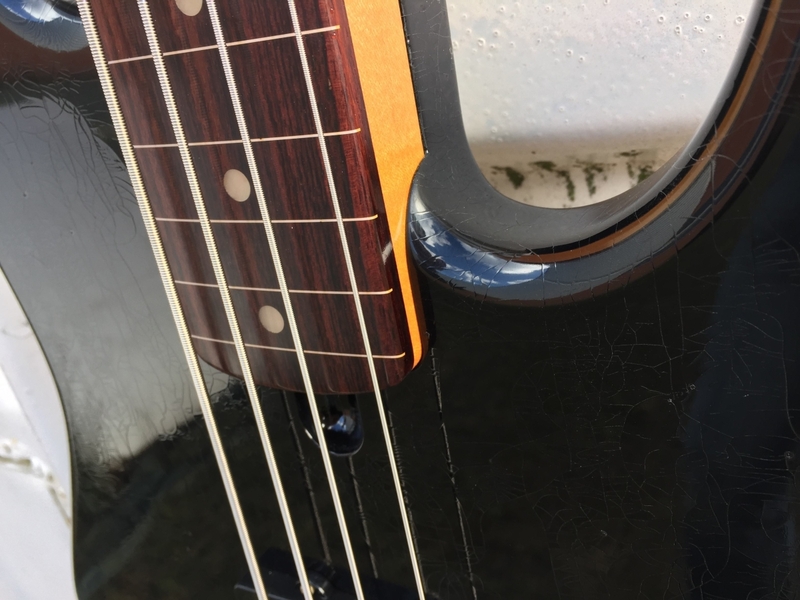 The fingerboard has a thick and hard PE coating. 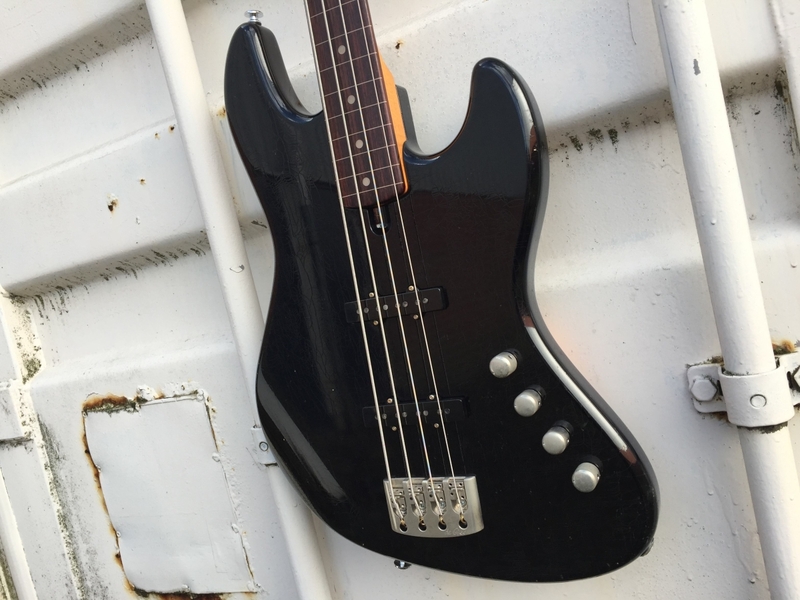 It has a wonderful brilliant tone and is capable of open singing fretless sounds, to make all your fretless dreams come true.